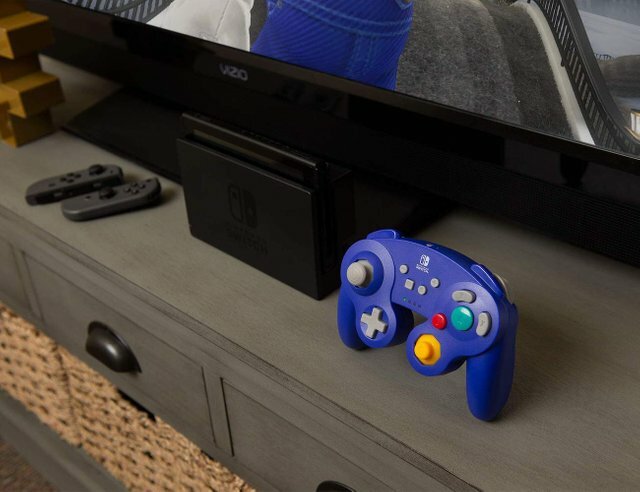 PowerA brings us a Wireless Controller for Nintendo Switch, with a classic GameCube design, this device comes with Bluetooth 5.0 connectivity, which offers maximum wireless freedom. 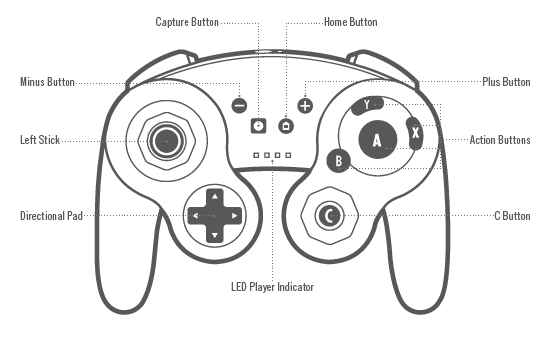 In addition, it has an additional left button. 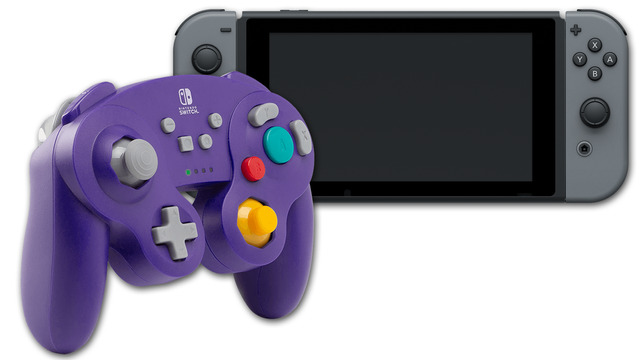 It also has a large D-pad for easier control, includes additional system buttons and motion controls, making it compatible with all Nintendo Switch games. LED indicating the player number, power and warning of low battery. Uses two AA batteries, which provide up to 30 hours of game time. Official license and has a limited warranty of 2 years. 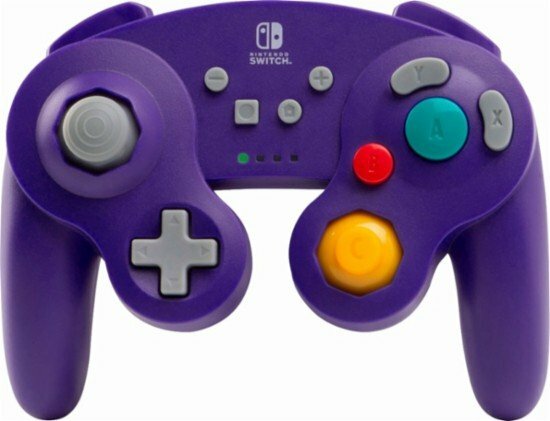 Is the best gamepad for Super Smash Bros Ultimate. 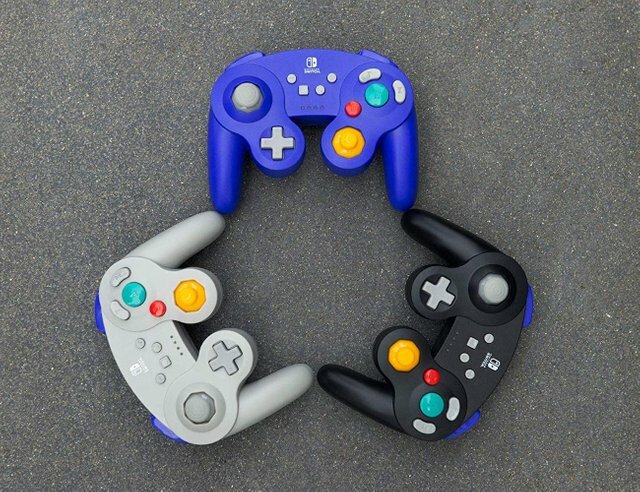 I have always liked the design and comfort of the Nintendo GameCube controls and these are perfect, the cables disappear to be totally remote thanks to Bluetooth 5.0, the only bad thing is that 2 AA batteries are needed for the control to work, so that we can not load the control by cable, which I do not like but the good thing is that it has 30 hours of duration for each pair of batteries that you put.